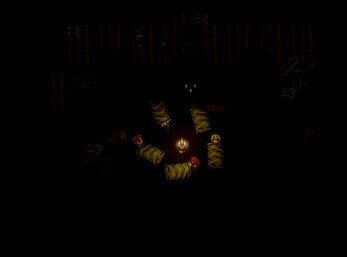 One stormy night at the onset of what should have been a nostalgic trip to the lake, Easter and his friends make a pit stop at an old, abandoned house along the side of the road. What should have been a short-lived indoor camping adventure, however, turns into a hellish nightmare when something begins hunting them down one-by-one. 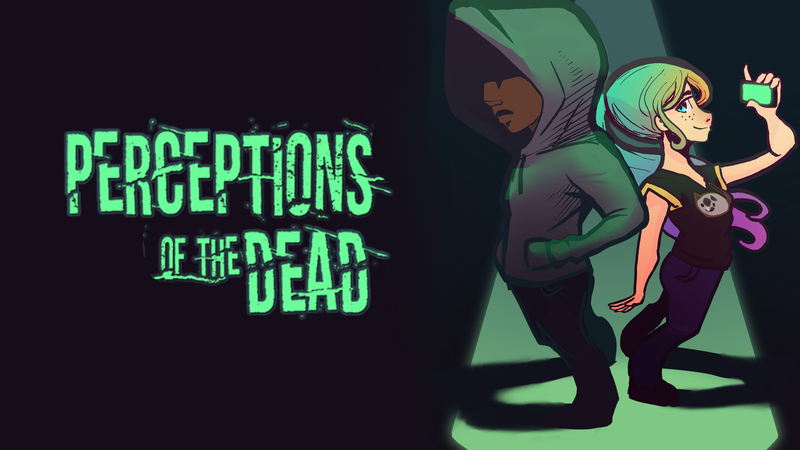 The house is not what it seems, and memories from the boys’ past could be the key to everything… if they can only make it through the night. 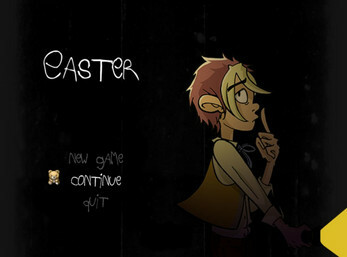 Easter is a independently-published horror adventure game from Carrot Patch Games, developed using the RPG Maker VX Ace software. 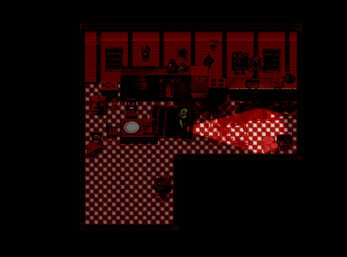 The game tends to go to some pretty dark places and is intended for a muture audices. Plus Its free to play so why not check it out.